Which of your mouse pads do you recommend for laser mice? 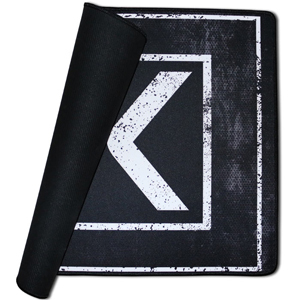 All of our mouse pads are compatible with most gamer grade laser mice which are typically mice made and marketed by companies like Logitech and Microsoft. One thing we highly recommend is to check with your mouse manufacturer and see what they say about how their mice perform when coupled with certain mouse surfaces. My mouse pad is filthy, can it be cleaned? Yes, most definitely. We’re gamers and our mouse pads sometimes get a little dirty, here’s how we clean them. Also a blog post covered at PCXmods.com. 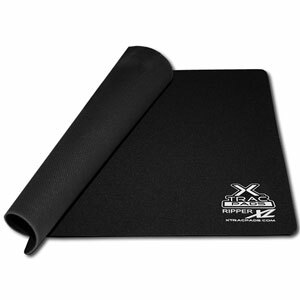 So, what is the difference between a mouse pad and a mouse surface exactly? 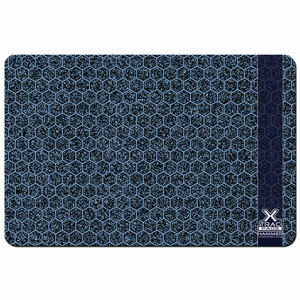 A mouse pad is a simple material that may be soft or hard in nature that allows a mouse to be moved about. A mouse surface is a precision material used for exacting mouse movements. 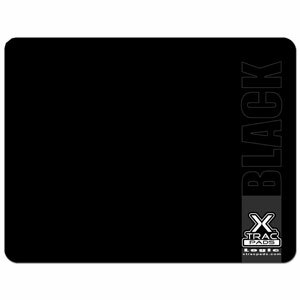 Typically a high quality mouse surface, like XTracGear products, will be very smooth and allows for easy mouse movements, almost like the mouse was skating around on ice. At first precision mouse surfaces appealed only to computer gamers. As time went on, more and more computer users discovered why someone would pay $30 for a mouse surface rather than the $1 mouse pad sold at local dollar stores. Because a precision mouse surface is a welcome addition to any quality computer! Which of your products are Mac compatible? 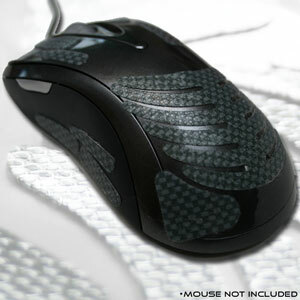 All of our mouse surfaces are compatible Apple manufactured mice. 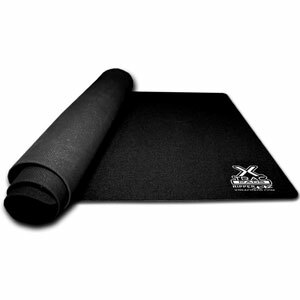 It’s always a good idea to check with the specific mouse manufacturer in question for a list of mouse surface types that work best with your specific mouse prior to making your mouse pad purchase. 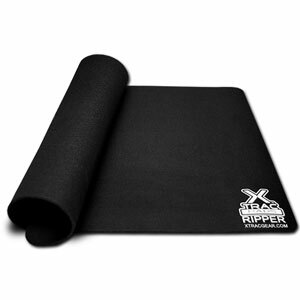 Your Ripper XXL is so huge, why would anyone need such a massive mouse pad? Most modern mice do not require the use of a mouse pad. 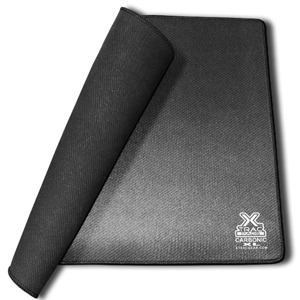 There was, at one time, a legitimate need for a mouse pad back when most mice were using a physical ball to roll around to determine the mouse cursor position. 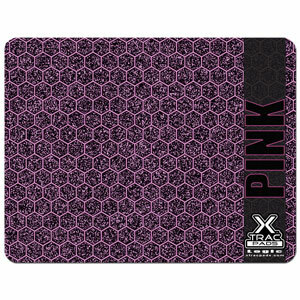 Now with the imaging sensors being used mouse pads exist to serve as a surface type. This is why most people who use quality mice prefer to use a quality mouse surface (still referred to as a mouse pad). My mouse cursor is jittery! Can you help? Mouse cursor skipping around your screen got you bugged? Well bug no more! Here’s a few things to try before calling the people who made your mouse. 1) If your mouse is plugged into the front or top of your computer, or into a usb hub, try relocating the usb connector to a different usb socket. Sometimes refreshing where a usb device is connected will right itself. Although, you may want to look deeper into this problem because there might be something bigger happening here. 2) Ok, so you’re at step 2 which means you probably tried step 1 and that didn’t fix ya. Let’s try this! Plug your mouse into an unused usb port on the back of your computer. This little trick has been shown to be fairly effective. If you’re interested in learning more about usb, head on over to USB.org. 3) You might want to check with whomever made your mouse to see if they have any updated drivers and/or firmware. On the other hand, it’s possible that if you already have installed drivers for your mouse and your cursor is skipping around, that there’s a know issue with them and your operating system. 5) Sometimes, especially with wireless mice, items like fluorescent lamps give off energy that could disrupt transmissions related to your mouse and computer. Try shutting down those lights and see what happens. 6) Forums are a great way to learn more. Sometimes there are known issues with certain mice having tracking problems. Do a search for your mouse maker/model number and maybe you’ll find you aren’t alone and there’s a problem with your mouse. 7) Lastly, contact your mouse manufacturer. 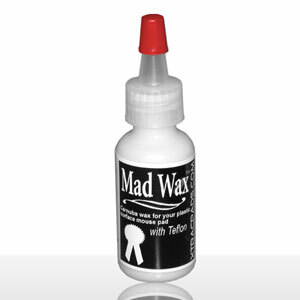 Maybe they have a fix for your mouse that will cure your jittery cursor problem.